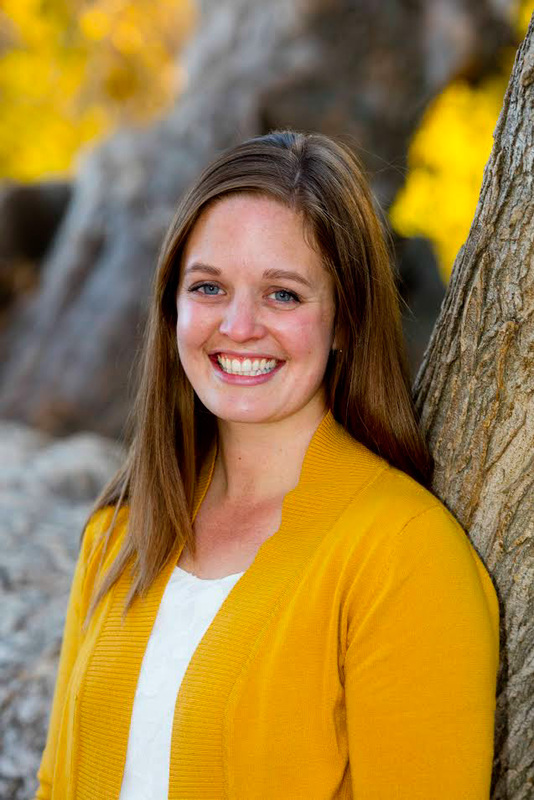 A Lively Hope: Big News and A Giveaway! I am so thrilled (and a little terrified!) to share some exciting news with you! For the past couple of months, in small moments here and there, I have been working on a big project. It has taken hours and hours and may have given me a gray hair or two, but I am finally able to share this project with you. 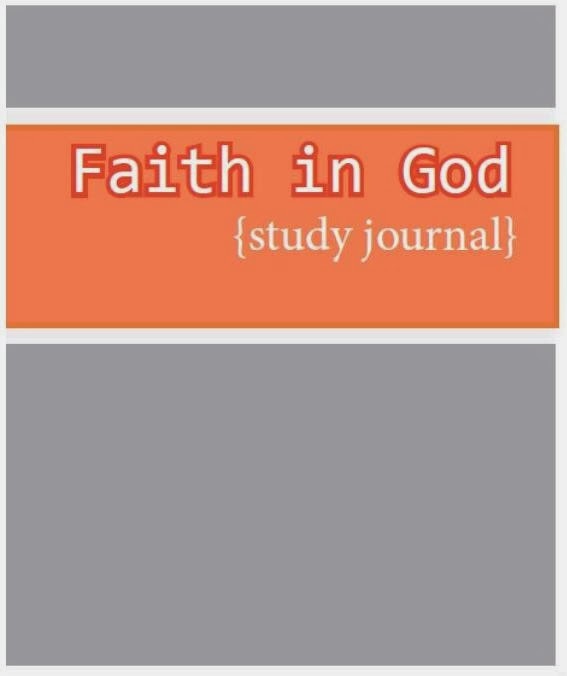 I am so pleased to announce that I have published two study guides--one for girls and one for boys-- for LDS Primary-age children, to use along with the Faith in God program (click on the covers below to buy the books). This book is designed to serve as a place to record your progress and goals as well as be a keepsake when it is complete. As you progress through the activities, I know that your testimony will be strengthened and you will grow closer to our Heavenly Father and Jesus Christ. If you'd like to buy in bulk, please contact me at hillman.heidi@gmail.com for a group discount. HOW TO ENTER: I am so excited to be able to share my hard work with you! To celebrate I will be giving away 3 copies! All you need to do to enter is like A Lively Hope on Facebook and let me know whether you want the boy or girl version. For extra entries, you can share this page on Facebook and/or Pinterest. Be sure to mention if you've done so in your comment so I can give you the extra credit, one extra entry for each place you share! (If you're reading in a feed reader, you'll need to click through to enter via the rafflecopter form). I will accept entries until Thursday, March 20th. The winner will be chosen on Friday the 21st. For a preview of the book, or to purchase an electronic version go here: for boys or for girls. More exciting giveaways will be announced soon. I can hardly wait to share the details with you! Stay tuned! 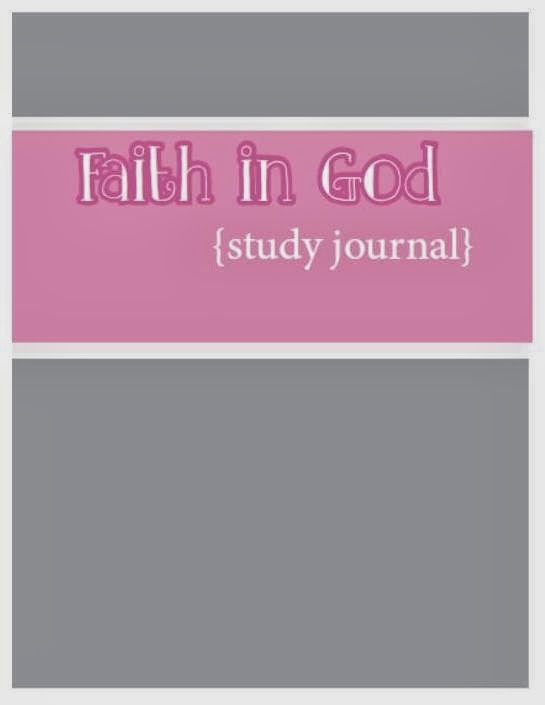 I just bought the pdf of the Girl's Faith in God book and printed it! I am so excited to use this with my girls this summer and over the next few years as they complete all the requirements in the Faith in God Program (daughters ages 10 and 9). This will be a great way to record what they are doing and the things they are learning! Love it! !